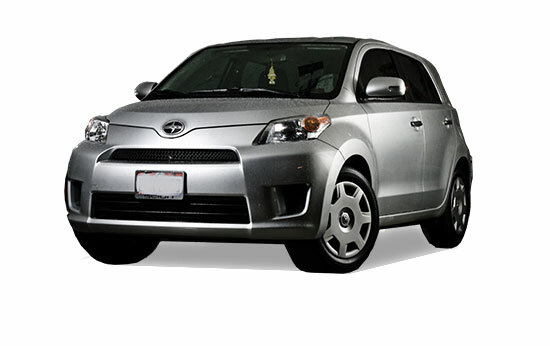 Import Service Center is your dedicated Scion service specialist. All the vehicle components that allow you to enjoy the Scion’s safety, efficiency and enhanced drivability can be maintained by our technicians. We place your Scion on the most effective maintenance schedule, so we can monitor and address any potential problems before they become expensive repairs or breakdowns. We’ll consider the age of your vehicle, your driving habits and the manufacturer’s recommendations when designing your service plan. With Import Service Center, your Scion will continue giving you worry-free performance. You can trust our team to always keep you a step ahead of any problems, and to restore your Scion to its original condition should any issues arise.